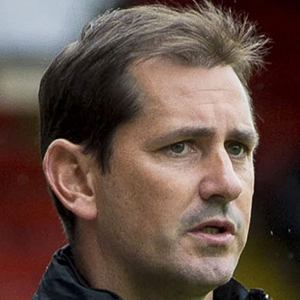 Jackie McNamara made no fewer than six changes for the final home game of the season against second placed Aberdeen. There was a début for Mark McCallum with Rado Cierzniak rested whilst Paul Paton, John Rankin and Gary Mackay-Steven were all left out from a combination of injury and illness. Keith Watson and Ryan Gauld, who had started the 1-1 weekend draw up in Inverness, both took a place alongside Cierzniak on the bench. Starts were handed to John Souttar, Stuart Armstrong, Morgaro Gomis and Brian Graham, with all men looking to boost their chances of a start in the cup final now less than two weeks away. 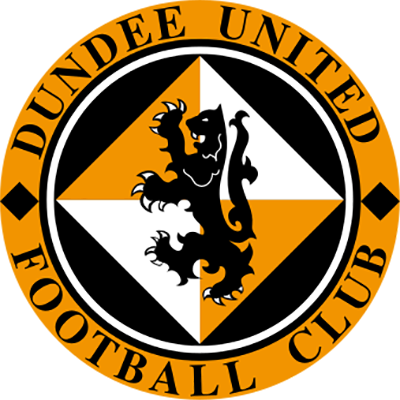 It was an energetic opening from both sides and there were mild appeals for a United penalty as the lively Ryan Dow went down under the challenge of Russell Anderson but referee Murray carried play on. 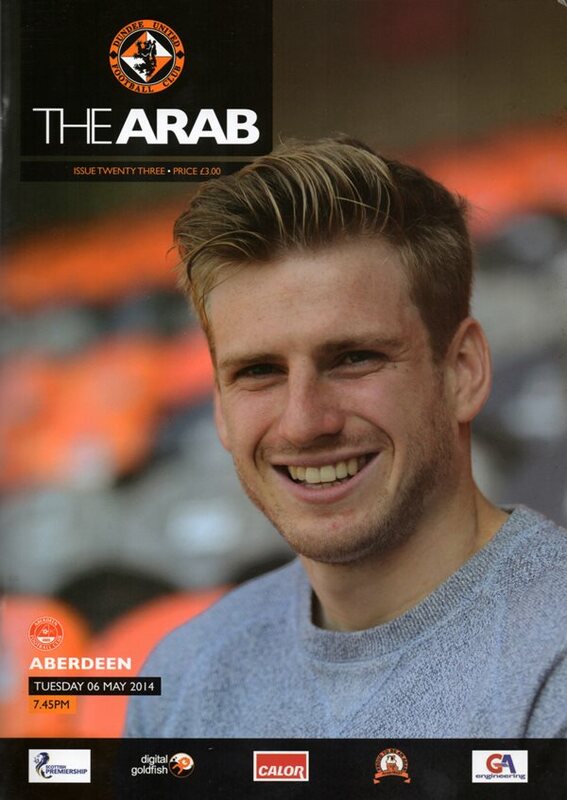 The Terrors then suffered a blow in the 7th minute as they fell behind to Aberdeen’s first effort on goal. Peter Pawlett drove at the home defence before the ball broke kindly to Scott Vernon who angled the ball under McCallum from 8 yards. 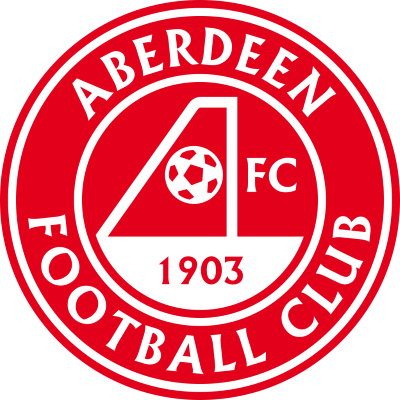 The hosts responded and in the 12th minute Nadir Ciftci drove at the Aberdeen defence and struck a vicious shot towards the far corner which Jamie Langfield did very well to beat away. It was a highly competitive game and the Tangerines were giving as good as they were receiving. Andy Robertson and Barry Robson were having a right battle on the left before a fired up Robson received a yellow card for making contact with his arm in the face of Gavin Gunning. Robson then headed wide from a decent position but it wasn’t long before the Tangerines deservedly squared the game. Ciftci swung in a cross from the left which floated to Armstrong at the far side of the box. The midfield man laid the ball back to Seán Dillon just inside the box who evaded Ryan Jack before seeing his fierce shot rise high into the net with a slight deflection off Mark Reynolds. Three minutes later it took a breathtaking save from Langfield to prevent his team from going behind. Dow’s deep cross found Andy Robertson who guided a left foot volley towards to opposite corner which was goal bound but for the fingertips of the Aberdeen man. There was even better to come from Langfield right on half time as he touched a Mark Wilson half volley, which followed a Ciftci centre, onto the bar before the ball was cleared. These saves ensured an absorbing first half ended all square. In a similar fashion to the opening half the hosts almost fell behind early on. A Pawlett shot was parried by McCallum right into the path of Niall McGinn who planted a header into the corner only for the goal to be ruled out for offside. Just before it had taken a last ditch clearance from Johnny Hayes to prevent a teasing Robertson cross from finding a path to Graham at the far post. Robertson then fired over after linking up with Ciftci before McCallum denied Vernon from close range after losing the flight of a cross. From the resulting Robson corner United then fell behind again as Scott Vernon rose highest to nod the ball home from inside the 6 yard box. Ciftci should have equalised almost immediately but instead blasted the ball over from close range as the game swung from end to end. The linesman’s flag played a part again after an hour as this time United thought they had scored. Ciftci linked up with Dow before the latter finished nicely past Langfield only to be thwarted by at best a marginal offside decision. In 71 minutes another fantastic reaction from Langfield prevented Graham from slotting home an inch perfect ball across the face of goal from Ciftci with United throwing everything at getting the equaliser. Despite their efforts the Tangerines fell further behind after a defensive calamity in the 75th minute gifted Scott Vernon his hat trick. Gunning missed his header back to the goalkeeper leaving the Aberdeen striker with the easy task of sidestepping McCallum before rolling into the empty net despite the efforts of Souttar. Having put so much into the game this knocked the stuffing out of the home side who didn’t manage to mount any kind of serious fightback as the visitors frustrated the Terrors in seeing out victory. As we come to the last home game of the season, it will be good to be back in the dugout again. As these notes had to be written prior to Saturday's game at Inverness, I can only comment on our last home game against Motherwell. It was certainly in complete contrast to the first game of my ban at St Johnstone, going from a poor performance at Perth to a fantastic display that brought us a 5-1 victory. We certainly looked much more like our old selves showing terrific pace and movement As I have said on many occasions this season, when we play to our full capabilities, we can beat anybody as we showed by winning so convincingly against Motherwell. Hopefully that will have included Inverness Caley Thistie at the weekend to maintain our hopes of finishing third. Regardless of the outcome of Saturday's match, tonight's match with Aberdeen is one we would want to win anyway. Not least for the fact that we have failed to get the better of them this season, atthough all the games have been very close. In the first game at Pittodrie, we played quite well, only to lose to the only goal of the game. At Tannadice on New Year's Day having gone ahead, we conceded two goals late on. One was from a dubious penalty with their winner coming from a free-kick in the dying seconds which made it a sore one to take. Last month, we drew up there and it was another game in which there was little between the teams. Sometimes in a season, you find yourself in a situation where one team has the upper hand on you, as the Dons and St Johnstone have had over us, whereas we have had enjoyed by far the better of things against Motherwell. Apart from trying to improve our league position, we want to keep things bubbling away nicely as we look forward towards the cup final by finishing the league programme with a flourish. Next Sunday, we face Celtic in the last league game and, hopefully, we will give a good account of ourselves in the first of our two visits to Celtic Park. Certainly, it is no bad thing to be playing on the same ground that we will meet St Johnstone in the final six days later. Apart from familiarising ourselves with the sunnundings and the size of the pitch, it is a good surface which suite our style of play. So with luck having the chance to acclimatise ourselves so shortly before the final will work in our favour. As a player; I was fortunate enough to win a few finals with Celtic. Indeed, my last game for Celtic was the 2005 final against United, so I know what winning the trophy means as a player and would now like to sample the same elation as a manager. For everyone connected to the Club, reaching the final which is the pinnacle of the season and makes it a great day out as it brings the curtain down on another campaign. it was what everyone remembers and the lads have an opportunrty of creating a little bit of history. And I want us to go there and do our utmost to make it happen and make it a special day out for all our fans and reward them for their tremendous backing over the season.